At the start of FY 2018-19, Royal Enfield announced planned capex of Rs 800 crore for the year. The capex takes care of construction of Phase-2 of RE’s Vallam Vadagal plant in Tamil Nadu, R&D, product development, and subsidiaries in Indonesia and Thailand. Royal Enfield’s production capacity for FY 2018-19 was announced at 950,000 motorcycles. However, owing to a 50-day long strike that was called off on November 12, 2018, Royal Enfield reduced FY19 capacity guidance to 9,25,000 units from 9,50,000 units. The Oragadam facility was operational at its full capacity from November 13, 2018. Going by the estimated production cut, the company is likely to produce around 8.75 lakh vehicles in FY19. Royal Enfield has reported sales in December 2018 at 56,026 units (domestic plus exports), down 14 percent from 65,367 units sold in Dec ’17. November sales were reported at 65,744, down 6 percent from 70,126 units sold in Nov ’17. During the period of the strike at the Oragadam facility from 24th September – 12th November 2018, production loss of 28,000 motorcycles was reported. In addition to disruption owing to the strike, Royal Enfield is also reeling with the effects of market conditions. H2 of 2018 has seen manufacturers deal with floods in Kerala in August and an 8-day All India Truckers Strike in July. In September, compulsory personal accident cover for two-wheelers was increased from Rs 1 lakh to Rs 15 lakh. This followed a directive wherein third-party premium was increased to five years and are to be collected upfront for two-wheelers. The insurance premium updates added to bike ownership cost. Despite susceptibility, Royal Enfield has not reported an extended waiting time, which was but expected considering the supply contraction. A report now says, Royal Enfield is further revising its production guidance for the FY with a further reduction of 50k units. This would mean Royal Enfield would produce 8.75 lakh units as against the 9.5 lakh units that were decided upon at the start of the FY. The segment in which Royal Enfield operates entails mandating ABS as a standard feature on bikes from April 2019. The introduction of ABS further adds to the price burden to be borne by a customer. Royal Enfield has periodically over the last couple of weeks ( all through December) introduced ABS variants for most of its bikes. 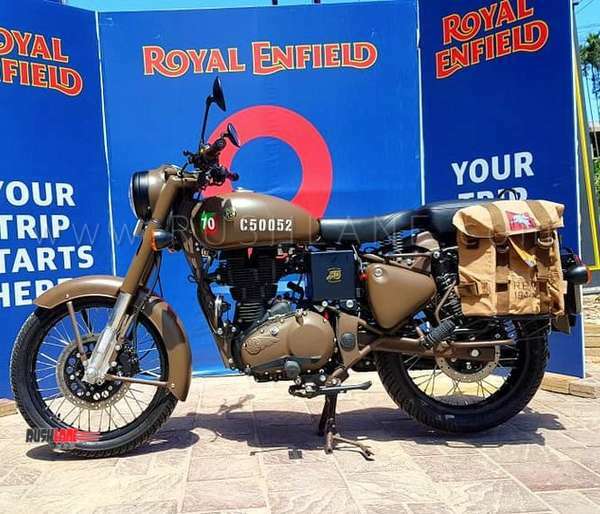 There’s also a supposition that the launch of Jawa and Jawa 42 would impact Royal Enfield sales. Jawa Motorcycles last month stopped further bookings since the company were sold out till September 2019. 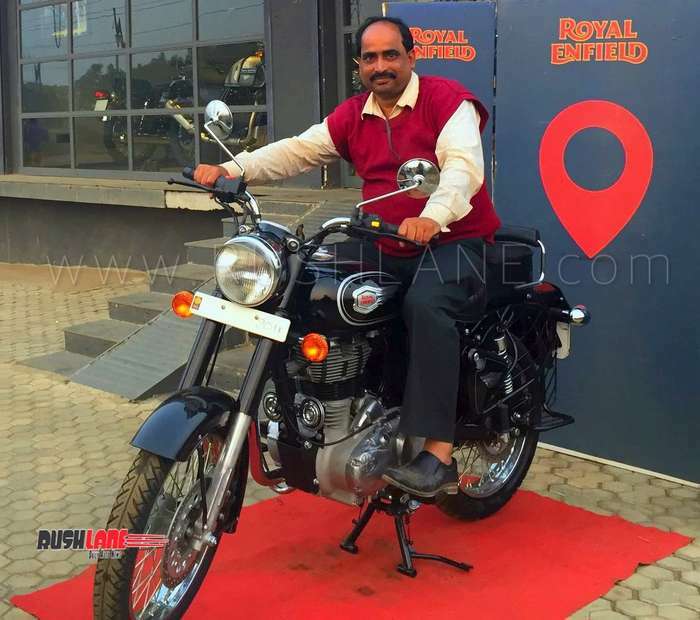 And sooner than later, there will be competition from other manufacturers gearing up to launch bikes in segments Royal Enfield has triumphed.